Sweet, Orange, vanilla, cola, cinnamon, brown sugar, honey.  You will be able to identify this Rum from several feet away once you pop the cork. Very sweet aromas - almost like Triple Sec - of orange, tangerine and lemon, are the most dominant, followed by a waxy vanilla and brown sugar, and perhaps a hint of cinnamon and pepper spicing it up. Sweet finish that leaves you smacking your lips with an orange and cola flavour that just lasts and lasts. Quite controversial Rum among Rum lovers for its very noticable orange taste. Because the aromas and flavors are not too complex this is an excellent entry point into the world of sipping Rums. Orange, brown sugar, cola, cinnamon, sweet, sweet vanilla, lemon, honey, tangerine. Pyrat XO Reserve Rum is adored for its orange peel, brown sugar, cinnamon and sweet flavor notes. This Rum is carefully distilled at Various distillery, Guayana. Based on 207 votes, the average rating for Pyrat XO Reserve Rum is 7.9/10. — Best rum bang for your buck! Neat, rocks or with Coke, it doesn’t disappoint. The quality and flavor in this rum marked with this low of a price is steal in every sense of the deal. This rum will definitely have you singing sea shanties by the end of the night. Drink responsibly you scallywags!! If flavor is what you seek, then this Pyrat will make one helluva companion. Best rum bang for your buck! Neat, rocks or with Coke, it doesn’t disappoint. Fantastic heavy on vanilla and caramel notes, super sweet finish. Tried this on a recommendation as we try to venture into the world of Rum (we have been priced out of Bourbon a bit). Okay but thin. Worth the try, but probably won't get again. This stuff is great. Smooth and slightly sweet. It goes down smooth and mixes well with coke or diet coke. I really like this stuff. Smooth sipping rum, caramel and vanilla, great with one ice cube - don't waste it on cola! The nose definitely has primarily vanilla. Sip this one real light first to allow the taste buds to get accustomed to the alcohol. The second taste is where the subtle complexity comes out. sugar sweet and oak come out in the after taste as you sit and contemplate. I found it much more enjoyable sipping with some ice to dilute it down, which brought out the citrus and sweet vanilla flavors. Not smooth enough to enjoy straight, but a great value for a novice sipper not looking to spend much. 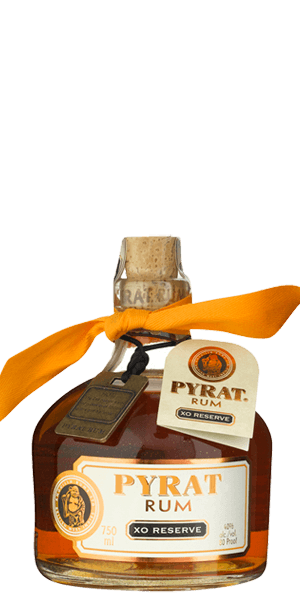 Pyrat has become my favorite Rum to sip on the rocks or straight up. Yummy flavor and easy to drink. Smooth, a little sweet and simply AWESOME. It is an outstanding, rich cane liqueur with an old-fashioned finish. Best rum at its price. Pretty good Especially for its price point. I was mostly able to taste orange. One of the best light rums I have ever tasted. My favorite and baseline to judge all others. Orange aroma & flavour but a light bitter taste in the finish. Complex and long lasting. Nice. One of my fav rums. It's also in one of the tasting packs where you can compare it with zacapa and dos maderas which are my #1 and #2.